Samuel Phan, who graduated from Nanyang Technological University with a degree in Computer Engineering in Year 1997, last held a regional marketer role in a French-listed top IT. 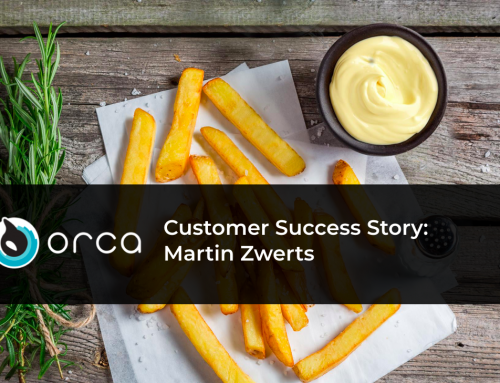 Armed with years of experience as marketer and nothing else but passion and drive, he made a deliberate mid-career switch from a cushy 9-to-5 job to pursuit his dream to become a business owner. 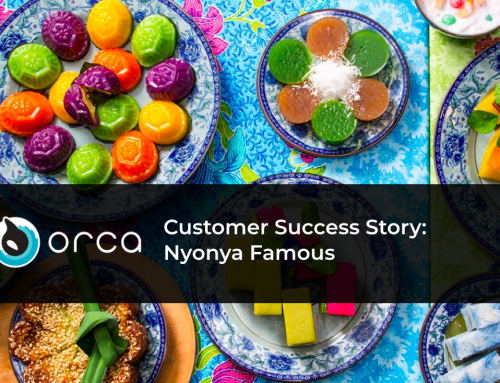 In Year 2014, Pegasus Gourmet (Singapore) Pte. 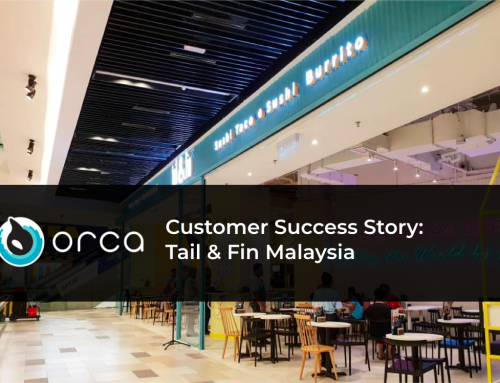 Ltd. was incorporated, the restaurant and food arm of Pegasus Group, with the aim to bring the best food concepts to the Singapore food scene. 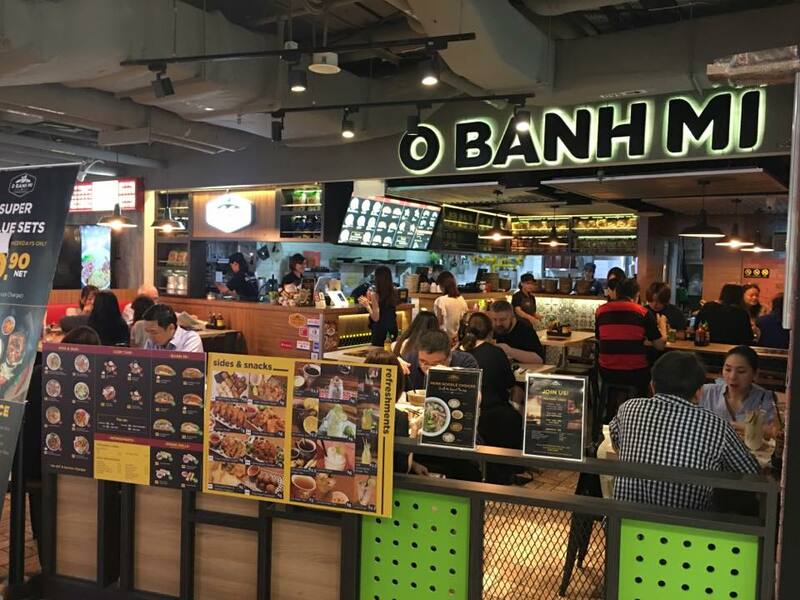 In Year 2016, O Banh Mi, a fast casual Vietnamese restaurant that serves a selection of best Vietnamese street food was opened in Tiong Bahru Plaza. 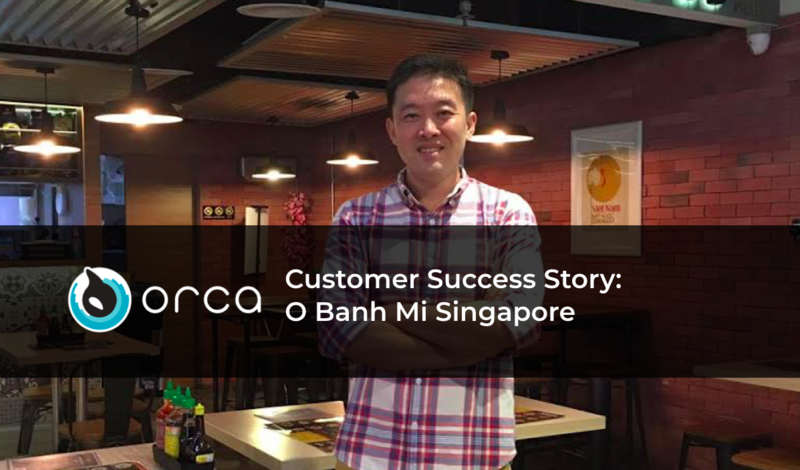 Samuel: At setup of O Banh Mi Singapore, we already know the importance of IT and automation and the benefits it will bring about to our day-to-day operations. 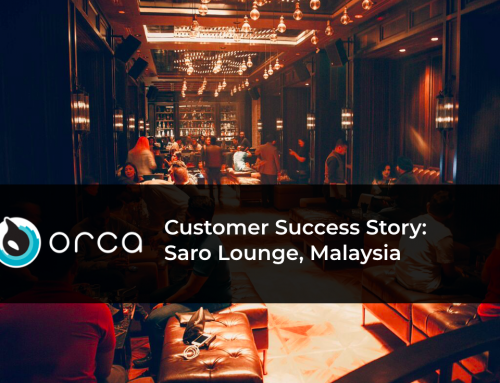 After evaluating solutions from many vendors, Orca BOS and Kitchen Management System was our preferred vendor. The system is intuitive and user-friendly and suit our needs to get the system up and running quickly to support the operations. Samuel: No system is genuinely plug-and-play, each business operation has its specific requirements. 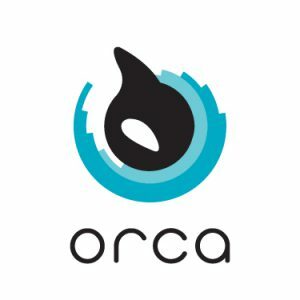 The good thing about Orca System is that it is flexible enough to allow us to simply configure and incorporate our requirements on the fly, meaning F-A-S-T, without having to make any change at system level. Once the initial requirements are configured into the system, everything simply runs like clock-work from then on. Frankly, no system is without any fault right from the start. 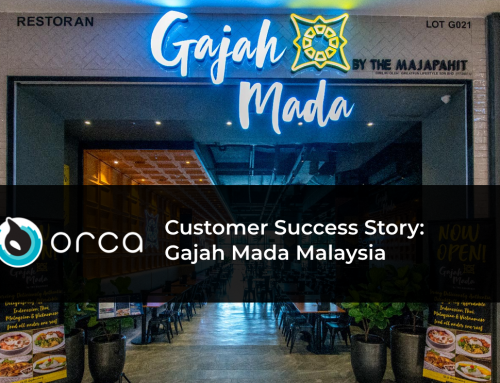 We had our fair share of tweaking the system to suit our specific operations needs. 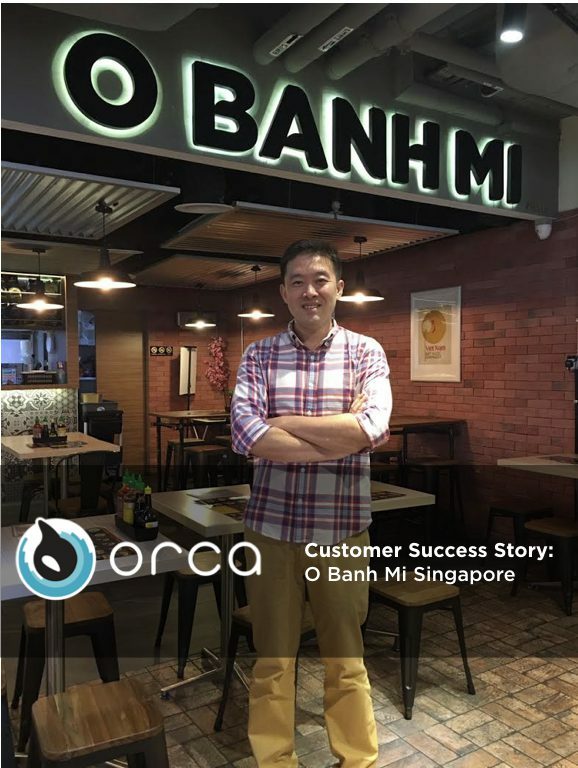 But we can always count on the Dr Koh (founder of Orca) and to his team to lend full support to understand our needs and incorporate our changes in a quick and timely manner.